FAUL is proud to offer several client services, including project management; consultant selection and management; project entitlement and permitting; budget development and financial administration; construction management; and sustainability and performance based design. Click through the tabs below for details on each of our services. FAUL’s project management experience comes from a strong understanding of design, construction, land use and project finance. 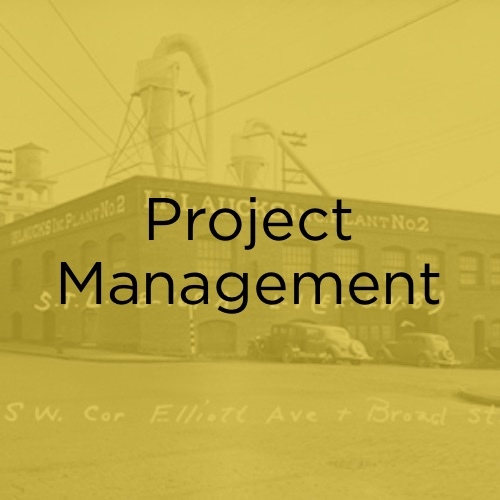 Our project management team includes engineers and project managers that have worked on a range of building types and scales, including extensive building restoration, new construction, building system upgrades and tenant improvements. We have managed projects for clients in the office, industrial, residential, retail and academic sectors. The collective experience allows us to effectively move projects from the early phases of programming to final delivery, balancing multiple goals and always remaining nimble to the complexities inherent in the development process. We work to build strong consultant teams whose primary interest is to serve the needs of our client, and guide the design and construction process so that it best meets established project goals and a confirmed building program. We rely on regularly scheduled meetings and straightforward communication to inform clients of the schedule and budget parameters of each project decision, and regularly keep external stakeholders engaged and informed as part of a thoughtful and sincere public relations strategy. Each individual building project (and its phases) has distinct needs and attributes that require a carefully considered team of consultants. FAUL’s knowledge and experience working with a number of firms from the Northwest’s design and engineering community allows for informed decisions with respect to firm selection and individual team member assignments. 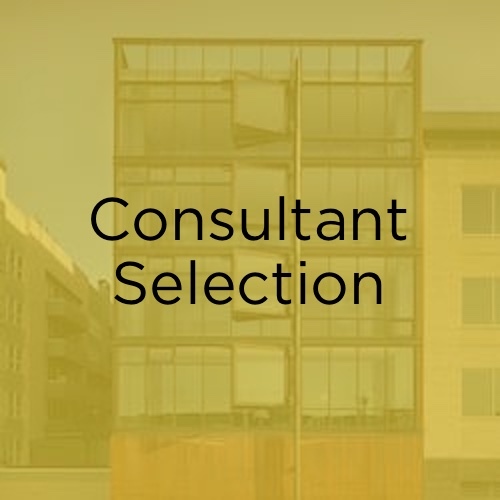 We look to guide our clients through the consultant team selection process, so that they are well informed of each consultant’s scope of work, the role of each team member, and the associated cost of services. We believe in an integrated design approach, and facilitate the early involvement of key consultants (e.g. structural, civil, MEP) in establishing the design direction with the project architect and Owner. We also recommend the early involvement of a general contractor for pre-construction cost estimating and further constructability review. At the start of each project, we evaluate and identify the required land use approvals and permits, and opportunities for shared collaboration with public agencies that will also benefit from the proposed project. 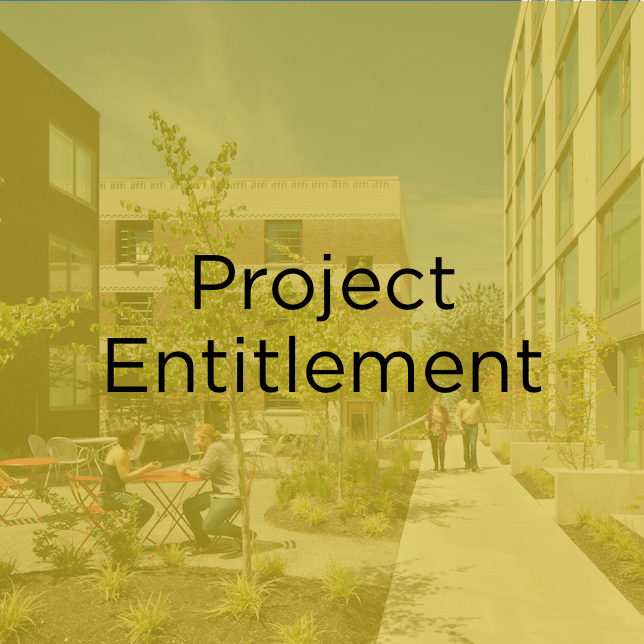 Within the context of the City of Seattle’s land use code specifically, we believe that every project and site presents unique opportunities for enhanced project performance through code departures or Council-approved code changes. Without promising the impossible, FAUL has in fact used this approach to facilitate the development of the Living Building Pilot program that made the Bullitt Center possible, and to secure a Contract Rezone from Lowrise to Midrise for the BelRoy Apartments, allowing for a height increase, massing reorganization and street level retail that were otherwise not possible under the prior zoning. We have great familiarity with the Design Review Process, which we approach with a high degree of neighborhood outreach well in advance of public meetings. We work to maintain strong relations with representatives in key City departments and consider elected officials as strategic partners in the realization of aspirational projects for our City. 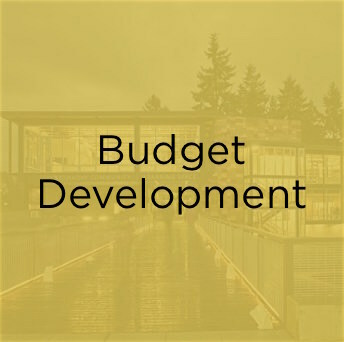 FAUL is experienced and knowledgeable in developing and managing project budgets that cover the full scope of development activities, including acquisition and finance, design and construction, lease-up and stabilization as well as Owner costs that are typically associated with institutional projects. At each phase of the design process, we work with the general contractor to refine construction estimates. We then work with the Owner to identify ‘add alternates’ that are released as construction risk is diminished. This is especially valid in the first months of construction when the most risky scope is completed (e.g. hazardous materials abatement, utilities, site work). Managing an alternate list alongside a ‘not-to-exceed’ budget helps prevent costly redesign efforts and eliminate the limited financial benefit associated with deductive credits in a traditional value engineering process. 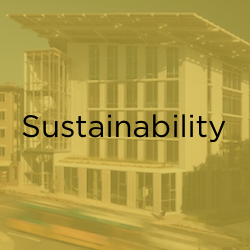 Throughout the process of pre-construction pricing, our knowledge of constructability helps us identify cost-effective solutions to utilities and site work, building structure and envelope, as well as material selection without compromising design intent. Over the course of the development project, we carefully monitor all project costs and use a concise financial reporting system to communicate monthly progress and expenditures to the Owner. FAUL’s project management team leads the construction process, from early site work to interior improvements and closeout. We maintain a commitment to quality, durability, waste reduction, and risk reduction. 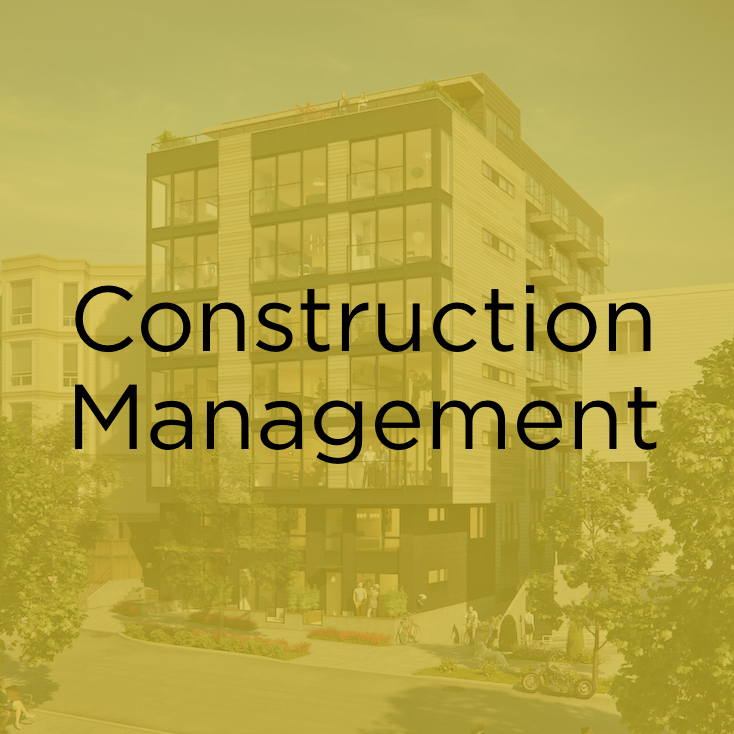 With considerable knowledge of the construction process, we are able to carefully assess and manage both schedule and budget, and provide feedback and guidance to the contractor team. We carefully administer (and work to minimize!) the change order process, evaluating all costs for accuracy and fairness. To date, all of our projects have been within easy reach of our home office, so that we can monitor progress and readily make time-sensitive decisions. With an eye to quality, we carefully manage and engage the Owner in the punch list process, and provide a smooth transition from Certificate of Occupancy to building operations. Throughout construction, we are familiar with the need and opportunity to expose the building process to donors, partners and future occupants – to build knowledge in the process and instill both a sense of pride and ownership. When FAUL started its business, we made a conscious decision not to label ourselves as a ‘green developer’ given the lack of shared meaning associated with what we consider an overused term. Instead, we sought to chart a course towards performance-based design, where projects were ultimately evaluated on how well they served the communities in which they were located, and how well they performed in a broader environmental context. We use this ‘lens’ to maximize performance goals with respect to good urban design, reductions in energy use and long-term operating costs, creation of a healthy environment for building occupants through material selection and procurement, and innovations that will further the Northwest’s leadership in the green building field. We utilize different strategies for each building project based on location and budget, as well as the increase in knowledge gained from each successive project.